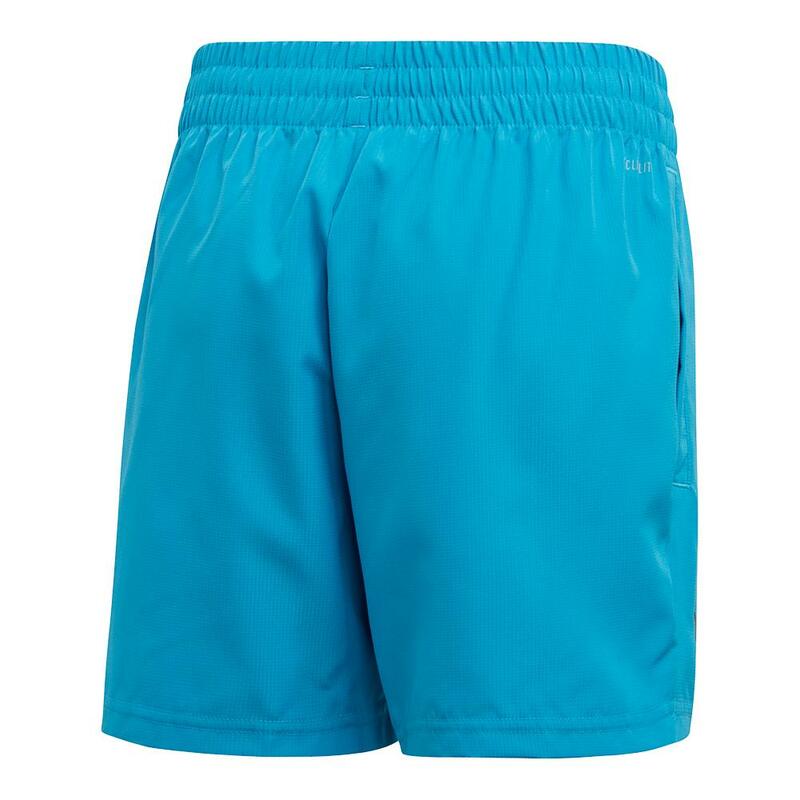 Run right through your opponent in the adidas Boys` Club Tennis Short in Shock Cyan and Black! 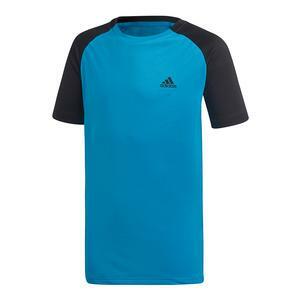 The moisture-wicking CLIMALITE fabric sweeps sweat from your skin and dries quickly. 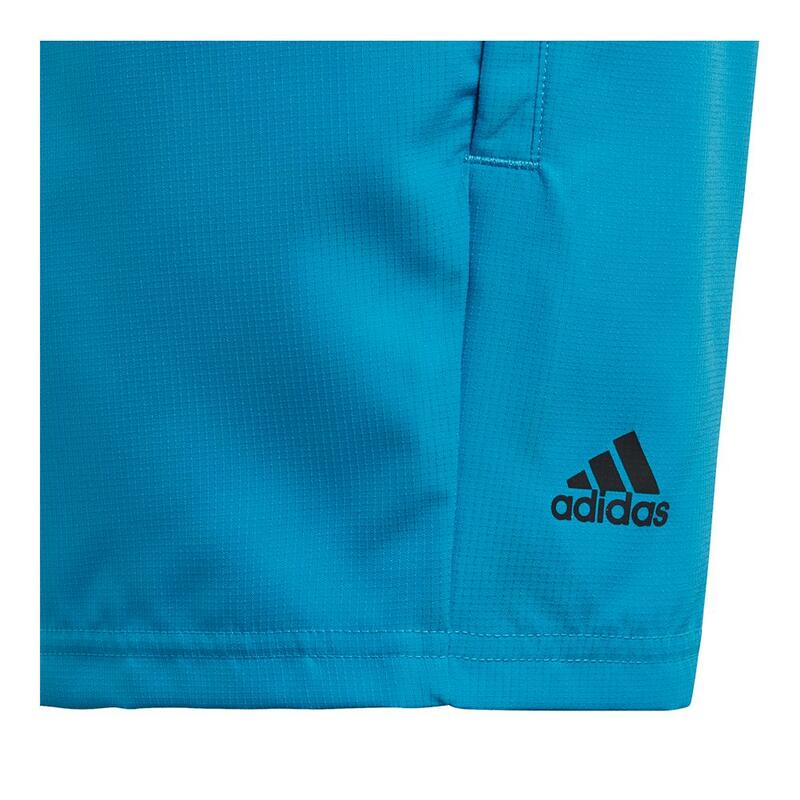 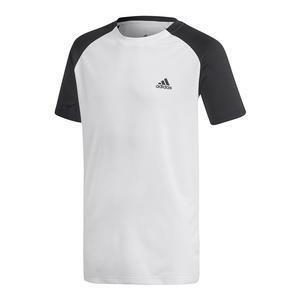 The shorts have side seam pockets and the adidas Badge of Sport logo above the hem. 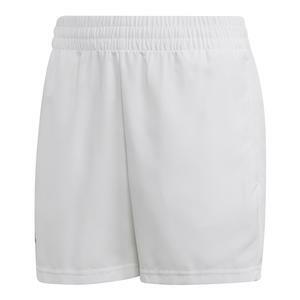 The elastic waist has a drawcord to ensure a good fit. 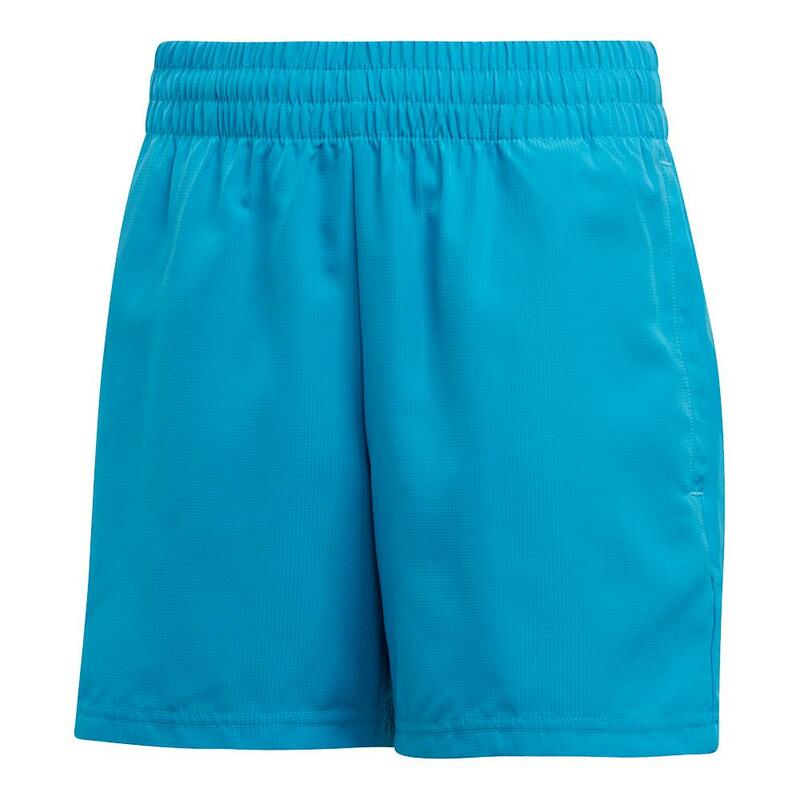 These shorts are made with 100% recycled polyester to save resources and decrease emissions. 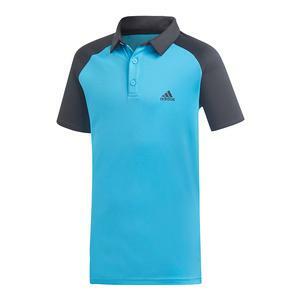 The regular fit strikes a balance between loose and snug.